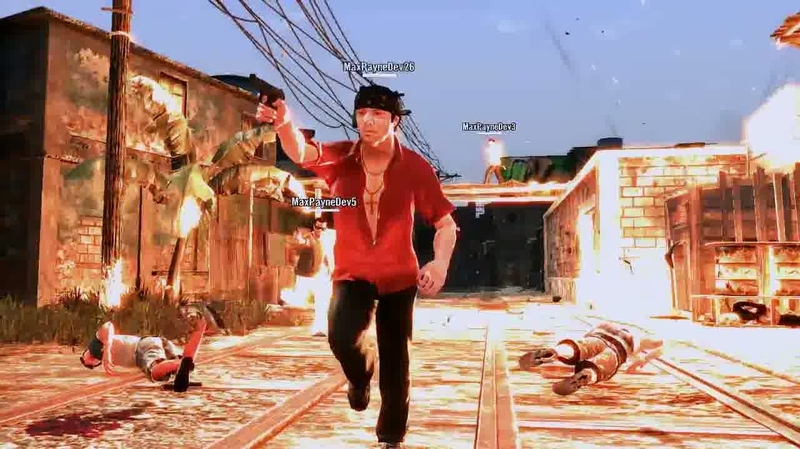 In a post on its official blog, the developer acknowledged that "a small minority of players are spoiling the Max Payne 3 multiplayer experience for honest players with cheats and hacks". While forthcoming title updates should help to put a stop to this sort of behaviour, Rockstar also revealed an additional measure to keep things clean for honest players. "Anyone found to have used hacked saves, modded games, or other exploits to gain an unfair advantage in Max Payne 3 Multiplayer, or to circumvent the leaderboards will be quarantined from all other players into a 'Cheaters Pool', where they'll only be able to compete in multiplayer matches with other confirmed miscreants," it explained. "In the event we decide to absolve any of these cheaters for their past transgressions they may re-enter play with the general public, however a second offense will result in their indefinite banishment. "In either case, we will be removing invalid leaderboard entries to ensure that the players at the top of the charts have earned their spots fairly."